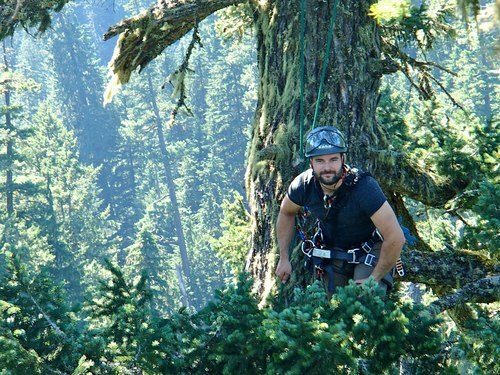 Brian French is a skilled climber with a broad range of arboriculture related experience and certifications, such as CA, CTW, and Tree Risk Assessor. Practicing for over 18 years in Oregon and abroad. Dedicated to and contributor of cutting edge research for a better understanding of trees and safer work practices for arborists worldwide.